← CentreStage with Jen Tucker: Journaling is totally the way forward! CentreStage showcases fantastic authors from around the world. These authors might tell you about their lives, their writing, their favourite shoes or their workspaces. In short, about anything relevant to their inspiration and happiness. Today, it is my tremendous pleasure to welcome back the one and only Janice Horton! Only last week, this blog took part in Janice’s Spellbindingly Fun Blog Party in honour of the launch of Janice’s latest work, How Do You Voodoo? And today, Janice has promised to let us in on some of the nitty-gritty of her research… Take it away, Janice! Outstanding Bravery in the Name of Research: Get Ready to Be Spooked! Hi Nicky and Happy Halloween – or should that be Spooky Halloween…? *Janice laughs* There is nothing better than a good spook, is there? I’ve popped along today to tell you about my romantic and humorous Halloween novella How Do You Voodoo? and to tell you about the spooky time I had writing it. 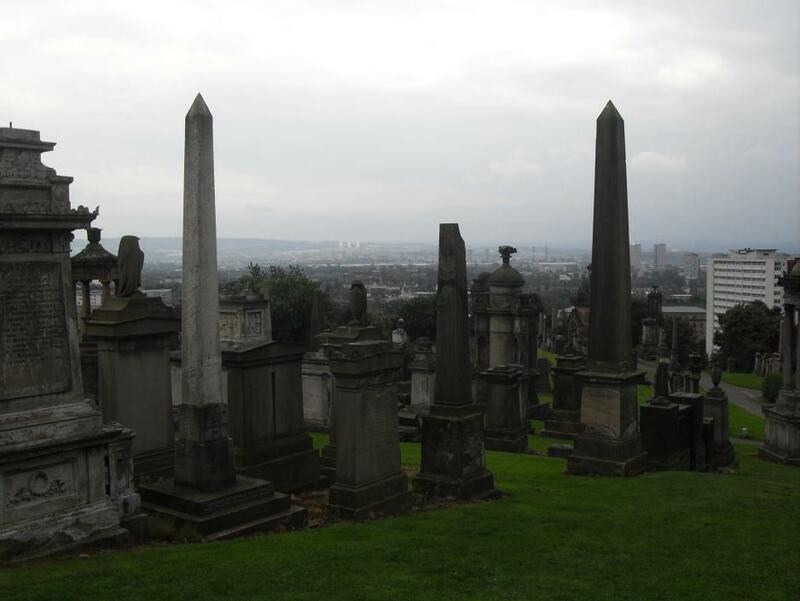 You see, a central scene in the story takes place in a very spooky place, the Necropolis in Glasgow – a cemetery otherwise known as The City of the Dead! Nicky says: Is this the bit where I get spooked? The City of the Dead is the burial place of over five thousand people, mostly from the Victorian age. In those days, when Glasgow was a very important and wealthy port, the rich merchants were basically trying to outdo each other in death as well as life, by commissioning hugely expensive and architecturally fancy mausoleums and monuments as their gravestones. Now, all these years later, they are mostly neglected, wonky, covered in lichen and in a bad state of disrepair. This of course, together with a hanging Scottish mist, all adds to the spook factor! Nicky says: I bet it does. Did you say something about showing us for real? *Janice whips out a stack of photos and slithers them nonchalantly across the table. * These are some of the photos I took there while researching a scene for How Do You Voodoo? See what I mean! About How Do You Voodoo? How Do You Voodoo? is a humorous contemporary story about a loveless fashion model called Nola Nichols, who thinks being beautiful is a curse; that is until she is cursed and her looks begin to fade just a week before the most important photo shoot of her career. Nola rejects all rational explanation on what might be causing her lost looks and decides she has to find a way to get uncursed. 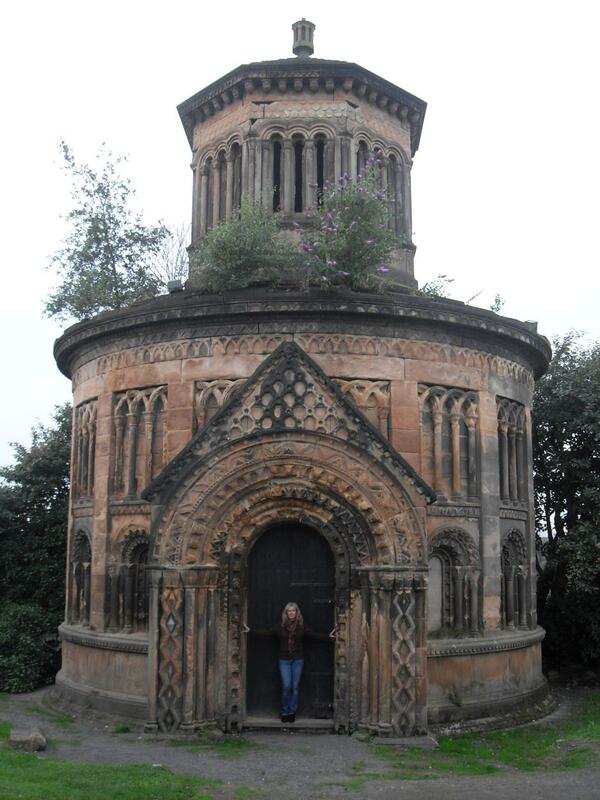 This imaginative quest takes her from the Caribbean to Glasgow’s own City of the Dead. Along the way, she finds herself taking part in a rather unconventional funeral, involved in a voodoo ritual, reveals one or two unrests in her own past and falls madly in love with a doctor. Erm, that would be a witch doctor, right…? Nicky says: Awesome. 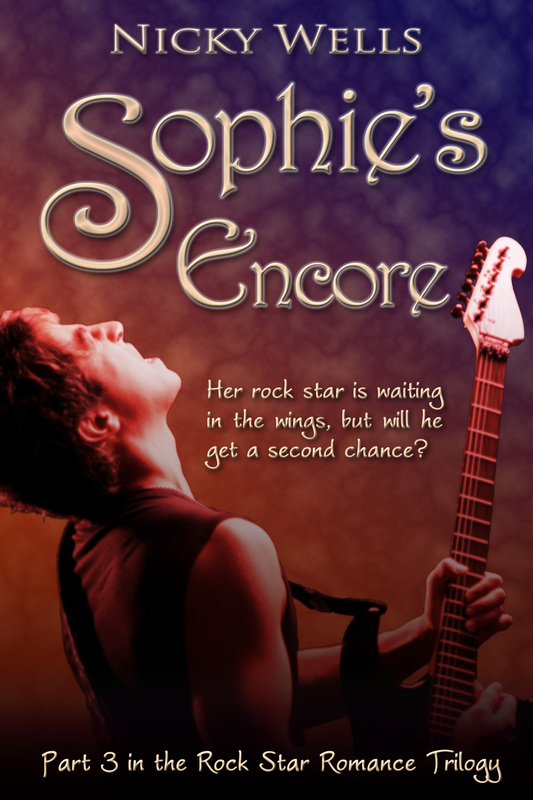 I have this on my Kindle and can’t wait to get reading! 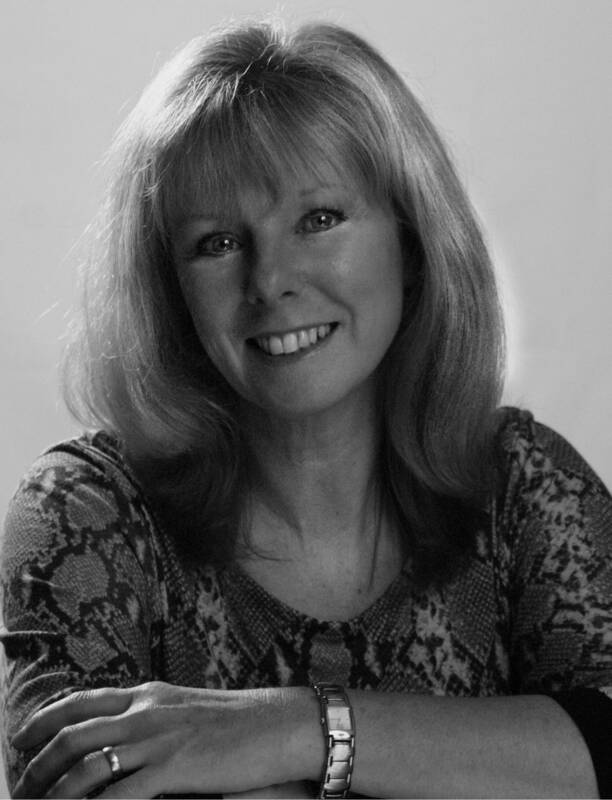 Janice Horton lives in Scotland and writes contemporary romance with humour. Her novels ‘Bagpipes & Bullshot’ and ‘Reaching for the Stars’ are both Amazon Kindle bestsellers. 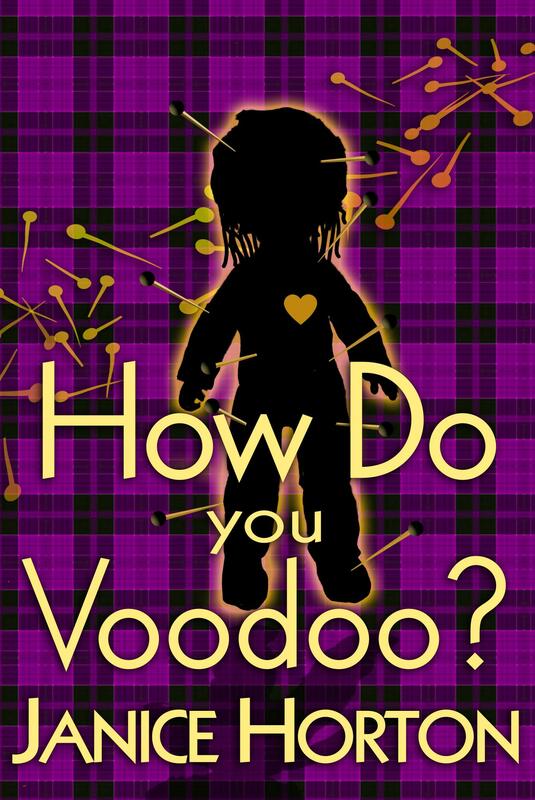 Her latest title ‘How Do You Voodoo?’ is a romantic novella for Halloween and is out now for Kindle at just 77p or 99c! So, dear reader: How Do YOU Voodoo? Has this totally captured your interest? Brilliant! Have you considered writing a novella? And what excites you about reading them? This entry was posted in CentreStage and tagged CentreStage, City of the Dead, Glasgow, How Do You Voodoo, Janice Horton, Kindle, loveahappyending.com, Necropolis, Research. Bookmark the permalink. Really interesting finding out about the setting. Great photos. whooop! Our first spooky visitor: thanks for stopping by and saying hello, and I’m glad you loved the post! Spook on! Having read How Do You Voodoo already (brilliant by the way!) I sincerely hope Janice doesn’t cast any spells … if she does I’m ducking! Fab theme Janice throughout your Blog Tour – waves to Nicky! Hi Nicky – thanks for letting me turn your Rock On Blog into a Rocky Horror Show today for Halloween! 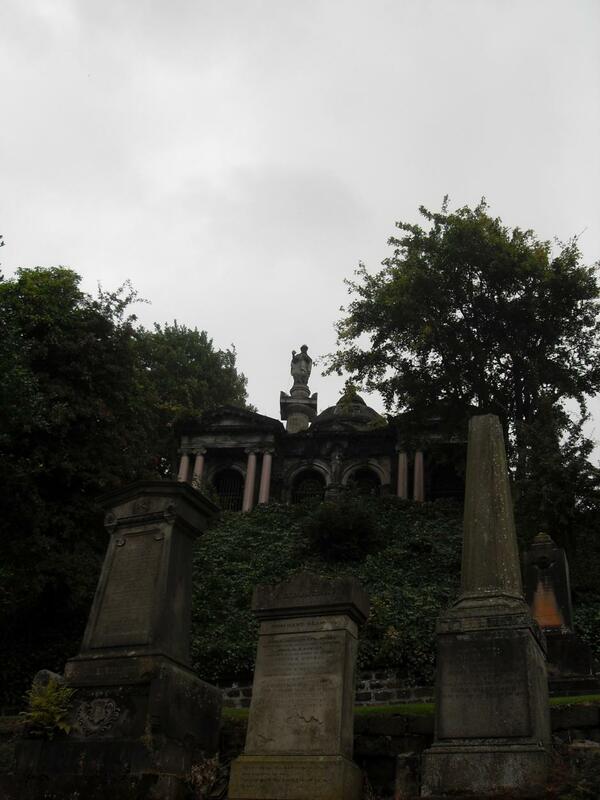 Visiting Glasgow’s City of the Dead was a great day out actually – they even do special guided tours for tourists and everything. After entering the cemetery and walking over ‘The Bridge of Sighs’ which is said to seperate time and eternity (how spooky sounding is that?!) we had a good look around (dh and I) at the spooky graves and soaked up the haunting atmosphere, took some photos (see those above) and then we went out for dinner in the city before heading home. I do love to do my research! 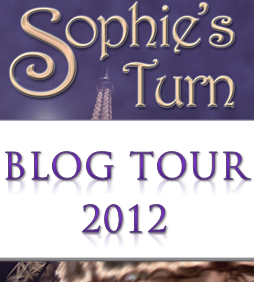 Thanks Sue and Linn for your kind comments – it’s such fun doing a Halloween themed blog tour for How Do You Voodoo? I can see it at dusk, the stone lid of a sarcophagus sliding slowly open with a great grinding sound as it scrapes over the base and then Dracula sitting up. Love Glasgow. Love the Necropolis although I’ve only seen it from the cathedral. And most importantly, loved How Do You Voodoo? Well, done ladies. Great photos – woud love to go there, preferably on a sunny day! And did I see it feature in this week’s New Tricks?? I think the e-book revolution has opened the door to new lengths and formats – we no longer worry that a shorter story isn’t ‘worth’ printing or buying. Great time to experiment and I’m looking forward to reading Voodo. Thanks for your comments everyone – you certainly wouldn’t find me anywhere near the City of the Dead tonight anyway! Happy Halloween! Great post, Ladies. Stay safe tonight! Oops that should have read “no contest”. Okay, who moved the keys round on the laptop? That was a rotten trick. Excellent!! Thank you and big hugs!